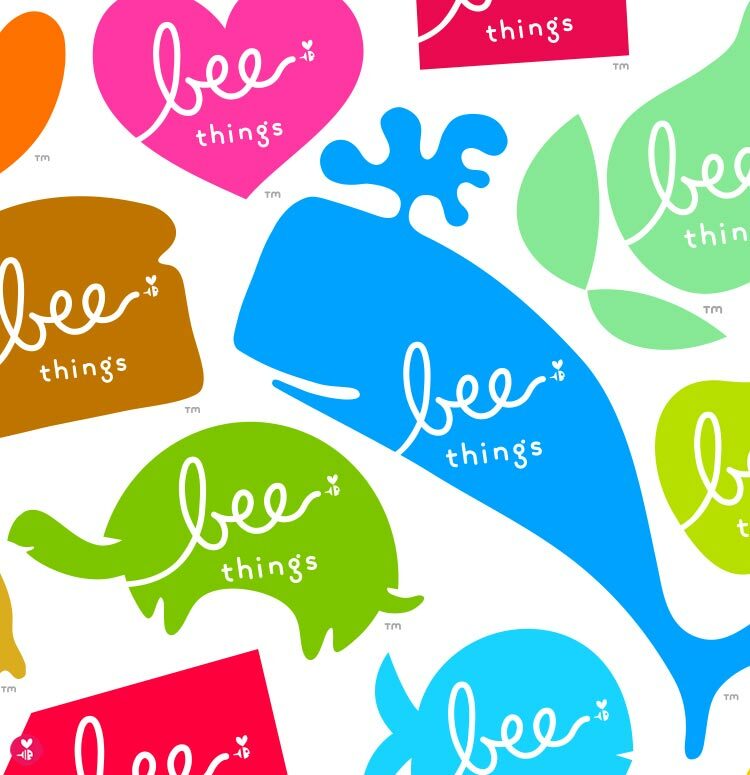 We are insanely honored to have the Bee Things logo system accepted into this year's Communication Arts Design Annual. This is a big honor, as only 10-15 logos from around the world are featured in the annual each year! 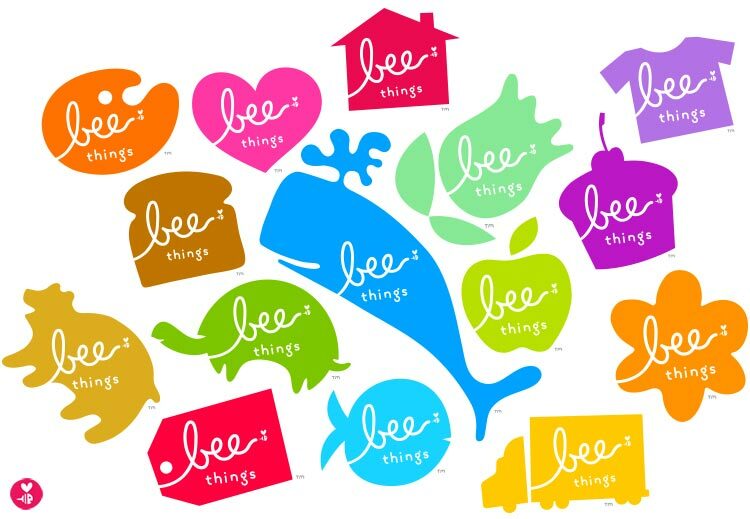 This is the first time Bee Things has been accepted into the annual, and we are thrilled! Detail so you can see the bee!